France has always shared a special relationship with wine not just driven by matters of the heart, palate and social culture but also influenced by its geography, climate and soil. Wine-making in France seeks to create wine that reflect the characteristics of its terroir and the flavor of its grapes. 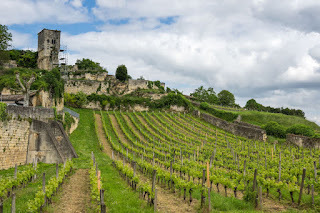 Vineyards have a special connection to the French and they represent the culture and culinary traditions of its people, as wine is a perfect accompaniment to their cuisine and way of life. 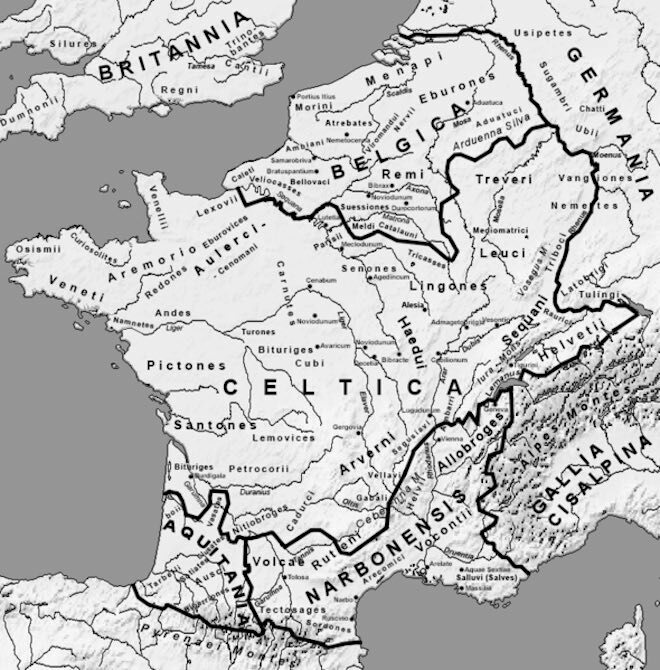 French wine history spans a period of at least 2600 years when present day France was part of the Gaul region and inhabited by Celtic tribes. During this period in 6th century BC, wine was an important part of domestic life, besides the commercial and civilization missions of the Ancient Greeks and Romans, who introduced it to their new colonies and later planted vineyards. Though grapes have been cultivated in this region before 6th century BC, the Romans were largely responsible for planting vineyards throughout the region of ancient France, and the first wines known to have reached this region came from Etruria in central Italy, the territory that is now Tuscany. Today these areas have become the well known wine regions of Bordeaux, Burgundy, Rhône, Alsace, Champagne, Loire Valley, Languedoc and Provence. Over the course of its history, the French wine industry has been influenced and driven by the commercial interests of the lucrative English/British market, the Dutch who were significant wine traders in 16th and 17th century and the Catholic Church which held considerable vineyard properties until the French Revolution. Monasteries played an important role in the production of wine and in safeguarding the knowledge and skills during the turbulent period of European wars as they had the resources and security to produce a steady supply of wine for both celebrating mass and generating income. The biggest disaster for the French wine industry occurred in the mid nineteenth century when a severe disease destroyed many of the vineyards in France. The disease was created by the phylloxera pest that is originally native to eastern North America. Phylloxera was inadvertently introduced to Europe by botanists in Victorian England who had collected specimens of American vines in the 1850s. The solution to the disease adopted by many affected vineyards was using disease resistant American vine stocks for grafting the European Vitis vinifera grape varieties. 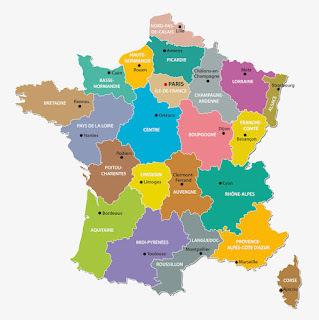 The wine regions in France experience a wide variation in climate, soil and traditions. Additionally, the difference in orientation of the vineyards, hills, slopes and prevailing winds play an important factor in the micro-climate of the vineyards therefore producing wines of different types and quality across different regions and appellations. 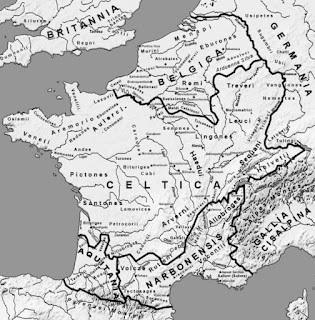 Each of these wine regions and appellations has its own history, and their collective histories make up the history of French wine. 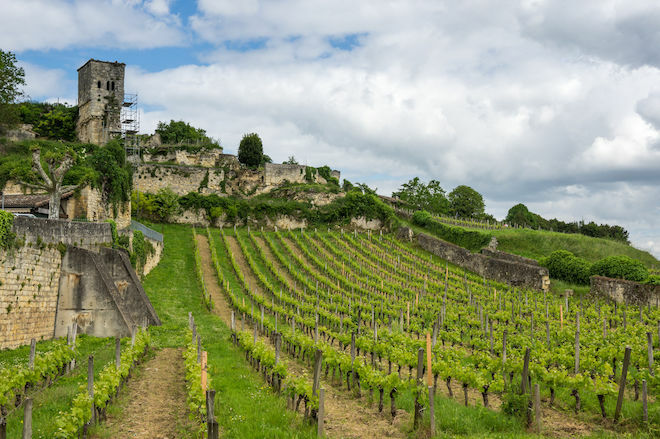 In this article we explore the main grape varieties and interesting historical facts of seven major wine regions of France: Alsace, Bordeaux, Burgundy, Champagne, Loire Valley, Provence and Rhône. Alsace in northeast France is known primarily for white wines. Due to its Germanic influence its grape varieties are similar to those used in German wine. Along with Austria and Germany, Alsace produces some of the best dry Rieslings in the world as well as highly aromatic Gewürztraminer wines. 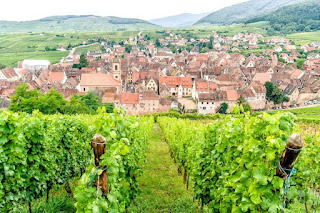 Alsace wine region has repeatedly changed nationalities between France and Germany throughout history and this has had a major influence on its wine making culture. Alsace wine was historically classed as 'Rhenish' or of the Rhine and sold with German labels. 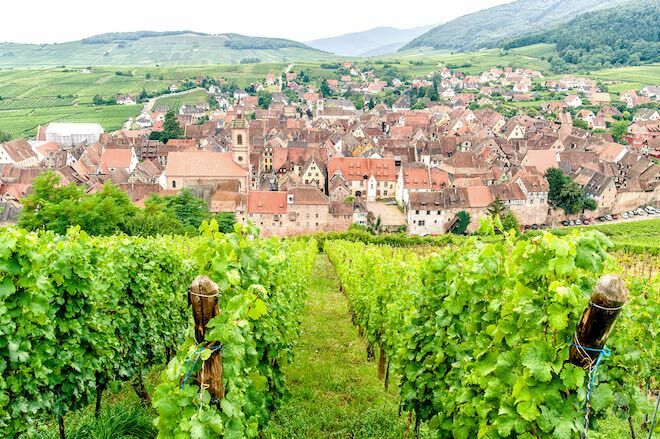 Alsace is known for being the only French wine-growing region with a long practice of stating the grape variety on the label, which was a German tradition. The main grapes of Alsace are Riesling, Pinot Gris, Muscat and Gewürztraminer. Bordeaux is considered to be the largest fine-wine region on earth and is known for its Cabernet and Merlot grape varieties. The area of Sauternes which includes Barsac is known for its famous dessert wines. Bordeaux region is naturally divided by the Gironde Estuary into a Left Bank area which is famous for its wines dominated by Cabernet Sauvignon and the Right Bank which produces wines that have a large percentage of Merlot. Bordeaux is the world's most popular wine region and one of France's largest wine producing regions. The marriage of Duchess Eleanor of Aquitaine to Henry II, King of England in 1152 made Bordeaux region a main supplier of wine for England. Bordeaux wines were also served at the royal wedding. 1855 remains one of the key years in Bordeaux history. The 'Bordeaux Wine Official Classification of 1855' is the starting point for wine classification and it ranked what was considered the best wines from the region. The region is well know for its Bordeaux blends which include two or more of the traditional Bordeaux grape varieties. The traditional Bordeaux red grape varieties are Cabernet Sauvignon, Cabernet Franc, Malbec, Merlot and Petit Verdot while the white grape varieties are Sauvignon Blanc, Sémillon and Muscadelle. Bordeaux is also home to the world's finest, sweet white wines which come from the Sauternes vineyards of the Graves section in Bordeaux. 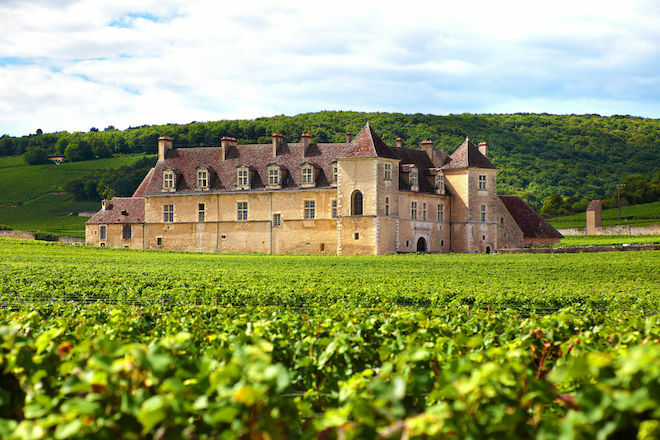 The famous wines produced in Burgundy are commonly referred to as 'Burgundies' and are characteristically dry red wines made from Pinot Noir grapes and white wines made from Chardonnay grapes. The main wine regions within Burgundy are Côte d'Or, Chablis, Mâconnais and Beaujolais. Burgundy has a higher number of appellations d'origine contrôlée (AOCs) than any other French region. 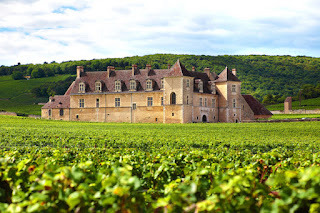 Monasteries of the Roman Catholic Church have had an important influence on the history of Burgundy wine, and some of the best wines in Burgundy were produced by the monasteries before the French revolution. Burgundy has over 400 different types of soil making its wines different sometimes even from vineyard to vineyard; therefore immense attention is paid to the area of origin for the classification of wines produced in this region. 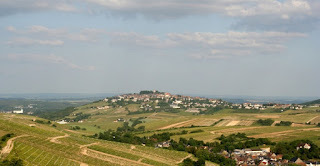 The region is well known for its Pinot Noir and Chardonnay grapes besides Gamay used for making Beaujolais Nouveau. 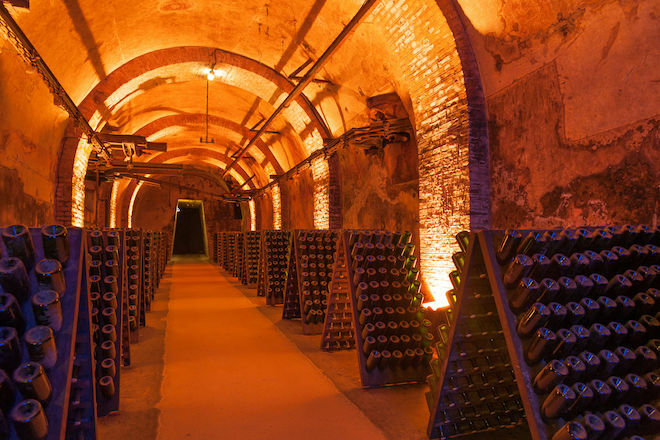 Champagne region in northeast France is known for its famous sparkling wine which takes its name from the region. Though some people wrongly use the term Champagne as a generic term for sparkling wine, only sparkling wines produced in this region can be officially labelled as Champagne. The best Champagne is known for its distinct combination of freshness, richness and delicacy. Champagne has been historically associated with luxury, nobility and royalty and the traditions of drinking champagne to mark celebrations originated in the royal courts and among the aristocracy of Europe. Dom Pérignon a French Benedictine monk is credited for making important contributions and developing many of the methods that are still used today during the Champagne production process. The Romans were the first to plant vineyards in this area, but cultivation of wine dates back before 6th century BC. The main grape varieties planted in this region are Pinot Noir, Pinot Meunier and Chardonnay which are also the primary grapes used in the production of Champagne. The Loire Valley wine region includes several French wine regions situated along the river from the Muscadet region on the Atlantic coast to the regions of Sancerre and Pouilly-Fumé to the east. The sweeter wines of Touraine and Anjou in the middle are made from Loire's own grape Chenin Blanc. The wines from this region tend to be light, refreshing, with fruit aromas and noticeable acidity. Loire Valley is the 2nd largest sparkling wine producer in France after Champagne. Muscadet wine was the first modern success story for the Loire. Historically Loire Valley is referred to as the 'Playground of the Kings' since it was a good hunting place within easy reach of Paris known for its hunting lodges frequented by medieval kings and their courts. Besides Muscadet wine, the region is well known for its Sauvignon Blanc from the limestone hills of Sancerre and Chenin Blanc from central Loire which is also the common grape in sparking wines called Crémant de Loire produced in this region. Provence wine region in southeast France has long been associated with large production of easy drinking rosé wines. 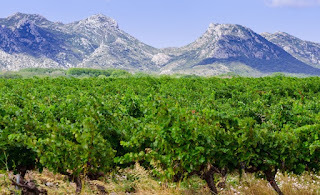 Bandol is the most prestigious appellation in Provence known for its excellent red wines. It was the first Roman province outside Italy and the Romans called the area 'Provincia Romana' giving the region its name. Rosé wines currently accounts for more than half of the production of Provençal wines. 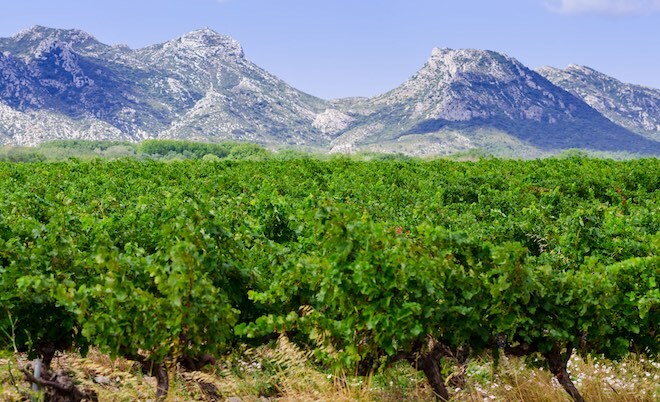 The history of wine-making in this region dates back to before the Roman period when the Ancient Greeks founded the city of Marseille in 600 BC. The region's wine making history and viticulture have been influenced by making different cultures that have been present in Provence, which include the Ancient Greeks, Gauls, Romans, Catalans and House of Savoy. The main grape varietal grown throughout Provence is Mourvèdre which is used in many red wines and rosés. Other important varieties are Grenache, Cinsault and Carignan. 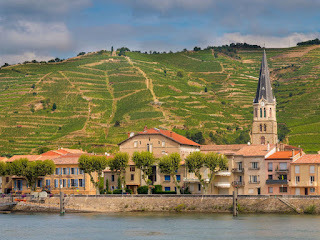 The Rhône wine region in south of France situated in the Rhône valley is one of the more diverse wine regions in France, producing everything from full-bodied reds to fruity reds and dry, full-bodied whites. Rhône red wines vary from the intensely tannic and concentrated to relatively simple with good depth and fruit flavors. The best have depth, length and mature to lingering harmony comparable to the greatest wines of Bordeaux. Syrah, a dark-skinned grape variety has a long documented history in the Rhône region. In 1998, a study using DNA typing concluded that Syrah was an offspring of two obscure grapes from southeastern France, Dureza and Mondeuse Blanche. It is said that grapes grown in this region date back to the 5th century BC, during the Greek colonization of this region. From 1309 to 1377, six successive popes resided in Avignon having moved their residency from Rome, at which time the production of wine expanded greatly in this region. 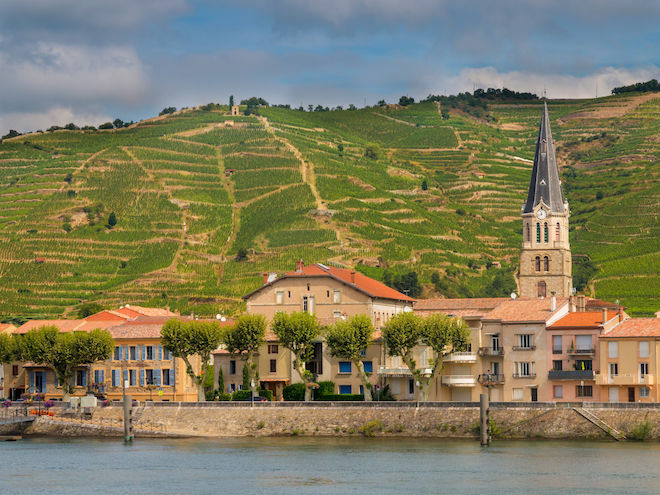 The northern sub-region of Rhône is known for its red wines from the Syrah grape and white whites from Viognier, Marsanne and Rousanne. The southern sub-region is known for red wines from the Grenache Noir grape and white wines from Grenache Blanc, Marsanne and Rousanne.